There is a SavingStar Offer to get back $1.00 on any size Colgate Optic White Toothpaste from Walmart. 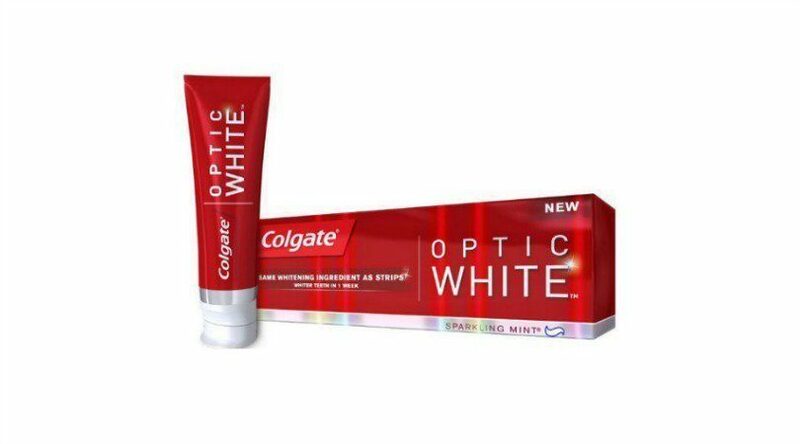 Head over to the travel section in your local Walmart to look for the travel size tubes of Colgate Optic White Toothpaste. It should be around $0.97. After the $1.00 back from SavingStar, it will be FREE! Please keep in mind that not all Walmart Stores will have this item.